You may also send money via Western Union or MoneyGram. Specify email: zion@dailyzohar.com. After completing the transaction email a copy of the receipt to zion@dailyzohar.com, thank you. Making a donation is safe and secure! All our projects are provided to you 100% FREE. 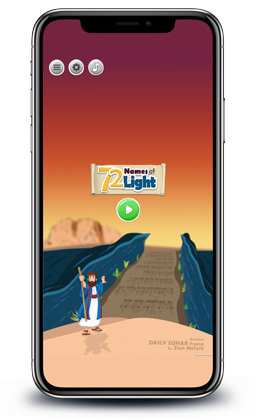 Your contributions and support help to bring the Light, protection, and blessings, of the Zohar to the people of the world, some of whom have no other means of access to this wisdom and the tools. Weekly donation is recommended to add a weekly aspect of Tzedakah. 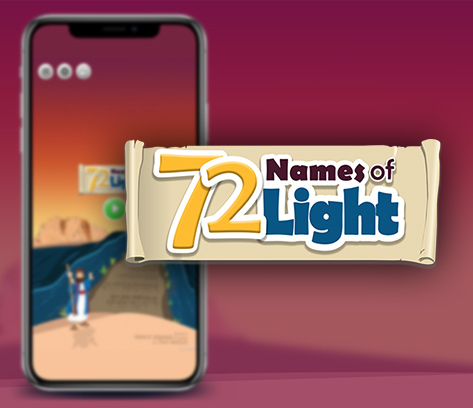 It helps your vessel connect better to the Light of the coming Shabbat. Just split your monthly donation to 4 or select an amount close to the value of one hour pay. When you meditate and dedicate a specific hour at work to Tzedakah, it adds blessings to your capacity at your workplace or business. 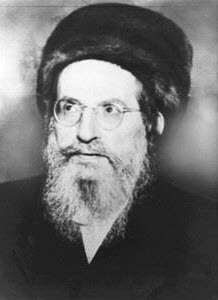 On Erev Rosh Chodesh make additional to complete your monthly donation. 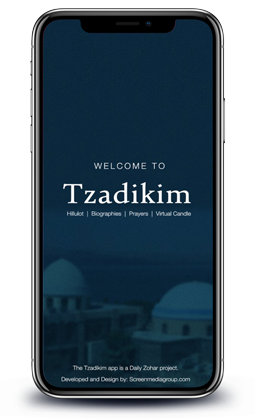 On that day you have the support of all the Tzadikim.